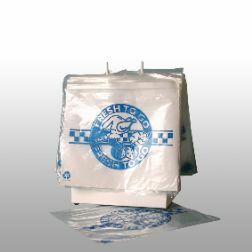 Wicket dispensers are ideal for speeding up packaging operations. 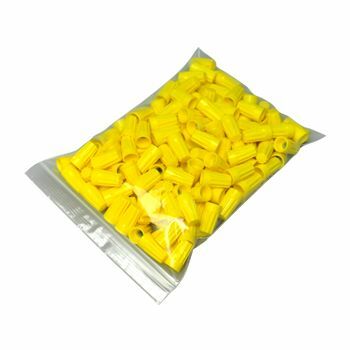 If you are a budding business owner, then you will surely find that the increased speed offered by these bags is ideal to save time in packaging your products. They also ensure that your products remain fresh for a longer period as they are secured in a quicker manner. 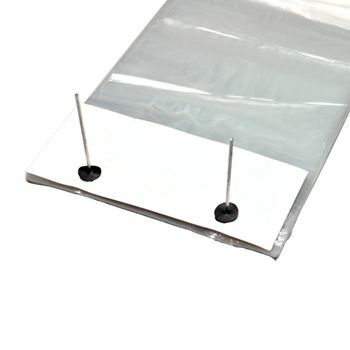 However, it is essential to go for a quality option, such as these low density Gusset bags that are on offer here. 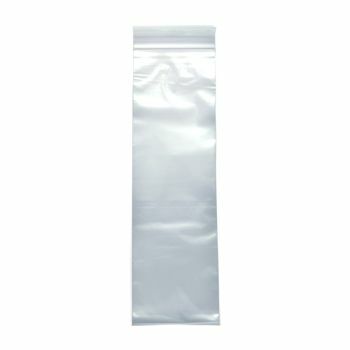 Our low density polyethylene bags are sure to offer the best in terms of high grade performance. 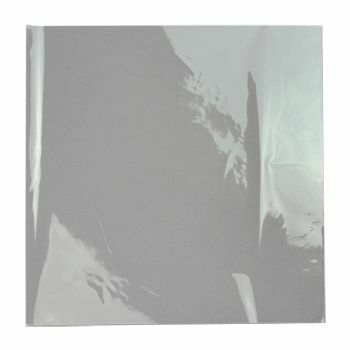 They allow you to speed up production while retaining the quality of your packaging. 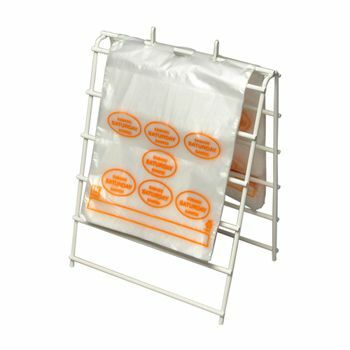 Our wicket bags are lighter and this ensures that you can put more bags on a single wicket dispenser. These bags have a generous bottom gusset, which ensures great functionality with an automatic machine. Back to all options of "Low Density Gusset Bag on Wicket"
11 X 18 + 4 + 1.5"